Even though HTC seems to be struggling in the Indian smartphone market, the company has now launched the HTC 10 evo in India. 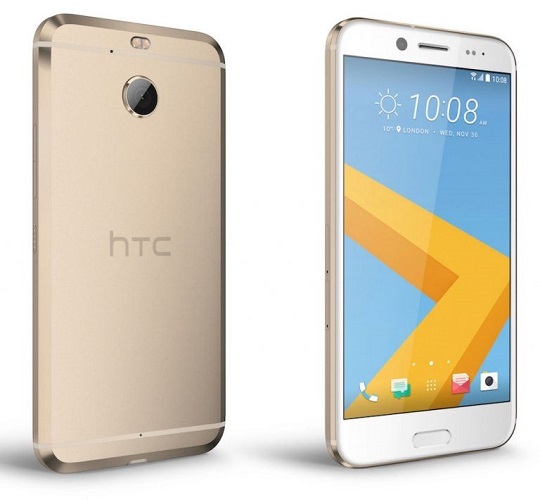 HTC has announced the launch of the HTC 10 evo, which is the global variant of the HTC Bolt that replaces the 3.5 mm audio jack with USB Type-C audio port with HTC BoomSound Adaptive Audio. The handset also flaunts a water-resistant aluminium unibody design with a fingerprint scanner. The device has a 5.5 inch Super LCD3 display with resolution of 2560 x 1440 pixels. The smartphone is powered by a 2 GHz octa core Snapdragon 810 processor with 3 GB of RAM and 32 GB of internal storage. The HTC 10 evo has a 16 MP rear facing auto focus camera with f/2.0 aperture, OIS, PDAF and dual LED flash. There is also a front facing 8 MP camera. The device runs on the latest Android Nougat version with a 3200 mAh battery. The handset is priced at Rs. 48990 and is available on the HTC eStore in Cast Iron and Pearl Gold colour options.